Thousands of K-12 teachers, speech-language pathologists, college administrators, and other educators got their start at Saint Rose. 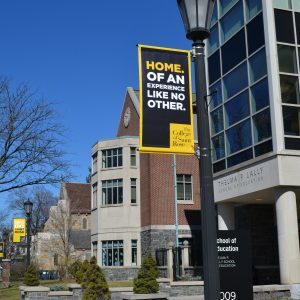 One of New York’s largest centers for certifying education professionals, the Thelma P. Lally School of Education has graduated an estimated one-third of Capital Region educators working today. 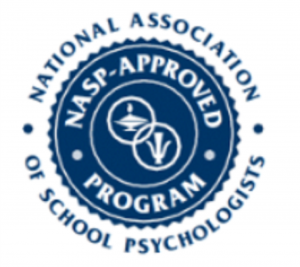 Accreditation from the National Council for Accreditation of Teacher Education (for professional education programs) and the Council on Academic Accreditation in Audiology and Speech-Language Pathology (for Communication Sciences & Disorders). The Thelma P. Lally School of Education prepares high-quality, distinctive professionals dedicated to supporting diverse populations and an ongoing commitment to social justices. Through the efforts of faculty and collaborative partners, we balance research and practice to positively impact local, national, and global communities. Innovative and integrative scholarship, analysis, and reflection are hallmarks of our teaching practice. Our graduates are ready to incorporate theory and evidence-based practice to meet the demands of our esteemed professions.